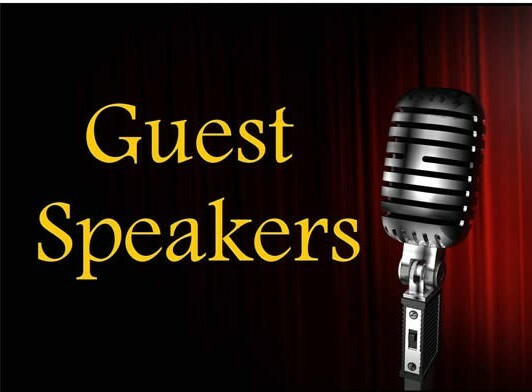 It’s hard to find a good speaker, or so I’m told by people faced with the task of booking different speakers for the social groups they belong to. Well we can help! A number of people who have volunteered on people and places projects, including myself, regularly give talks to different social groups such as the WI, church and U3A groups – I was once even invited as speaker (to talk about volunteering) to the local gardening club! This is a wonderful opportunity to tell people about the countries where we volunteer and about the various projects we support and the inspiring work done there. Those of us who regularly give such talks find people are always very interested in our volunteering experiences and enjoy the different perspective on travelling that we can give them. We would like to take every opportunity to expand this work, and are looking for opportunities to get onto speakers’ lists in different parts of the country. I personally have pretty well exhausted opportunities local to me (although several groups invite me back regularly) but am willing to travel more widely in order to talk about volunteering to people who may not have thought of doing this before. Who knows – maybe some people are sufficiently inspired by hearing someone talk about their volunteering experiences to try it out for themselves! So if any of you belong to any groups that invite visiting speakers, please give them our contact details – we will be happy to find a good speaker for them. And finally – a huge basketful of thanks to all of our volunteers who get out there and spread the news – there is no better way for us to promote our work than by volunteers telling their stories.